Last week’s decision to raise interest rates by the Federal Reserve may have had investors wondering what alternatives they have in a rising rate environment. 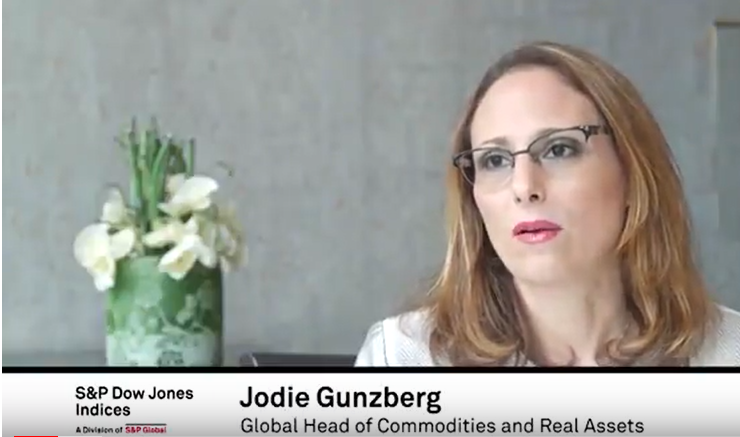 Jodie Gunzberg, Global Head of Commodities and Real Assets at S&P Dow Jones Indices, offered her insight on how real assets can be incorporated into an investment portfolio in the current economic climate. For more information on portfolio construction, visit the Portfolio Construction Channel.